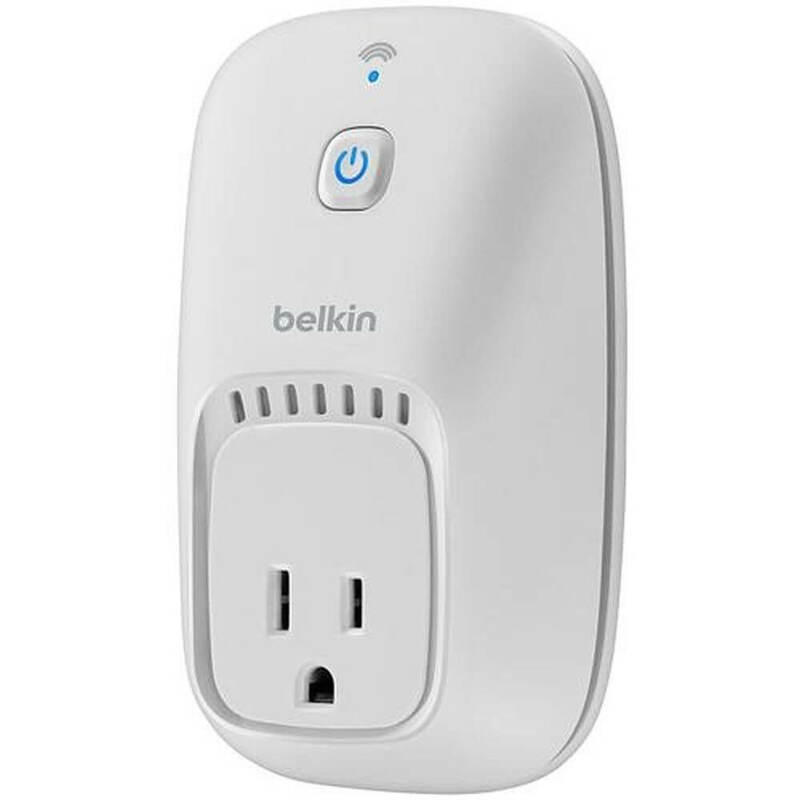 Two of the biggest brands in smart home gadgets are WeMo (by Belkin) and TP-Link. 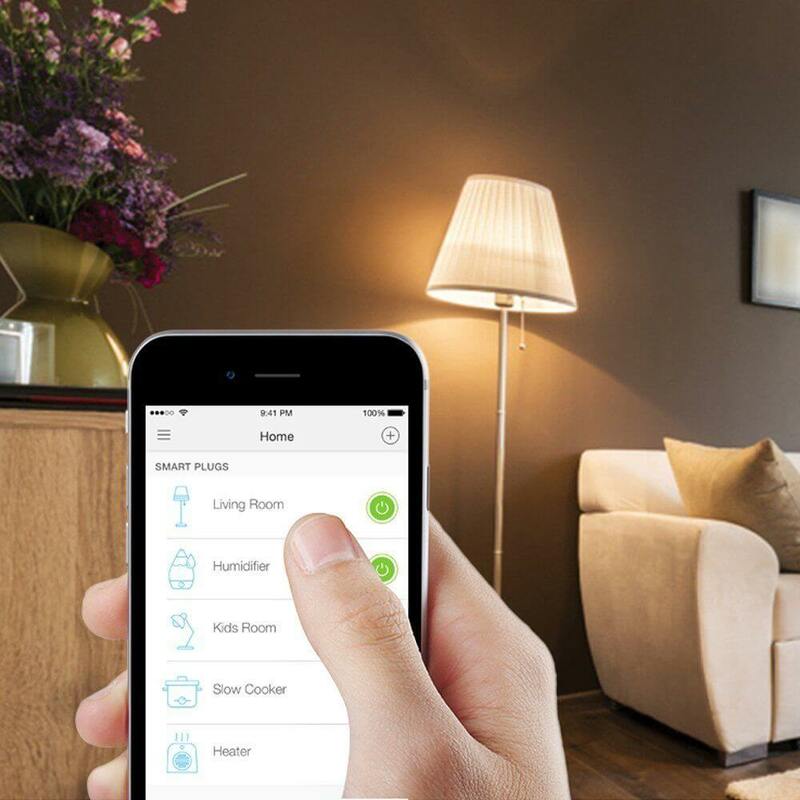 They are direct competitors to one another and both offer similar products: smart plugs, switches, cameras, bulbs, and other smart home devices. It’s best to commit to one of these brands so you can control all of your devices within one app. That’s why I want to compare WeMo vs TP-Link to find an overall winner between both platforms. Since both brands offer a variety of products, let’s break down each type sold by WeMo and TP-Link to do a complete comparison. The product quality varies greatly – I’ll openly say some of these are duds. 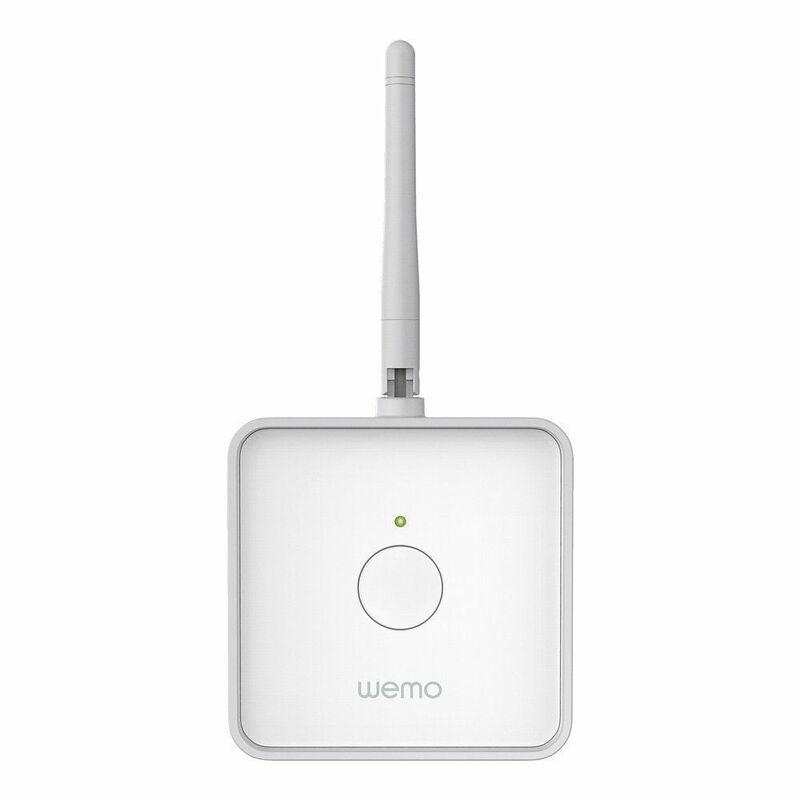 We’ll choose a winner for each type of product, along with an overall winner at the end for WeMo vs TP-Link. 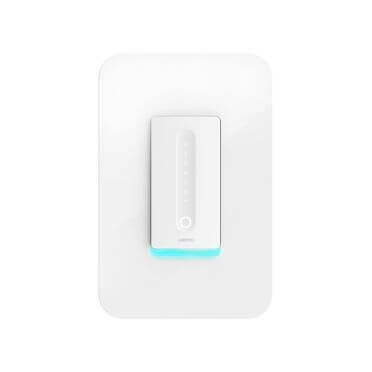 WeMo and TP-Link both offer 2 versions of their smart plug: one is for basic controls, while the other adds energy monitoring. Both outlets with energy monitoring are on the right in the images below; note that these typically come at a higher price. 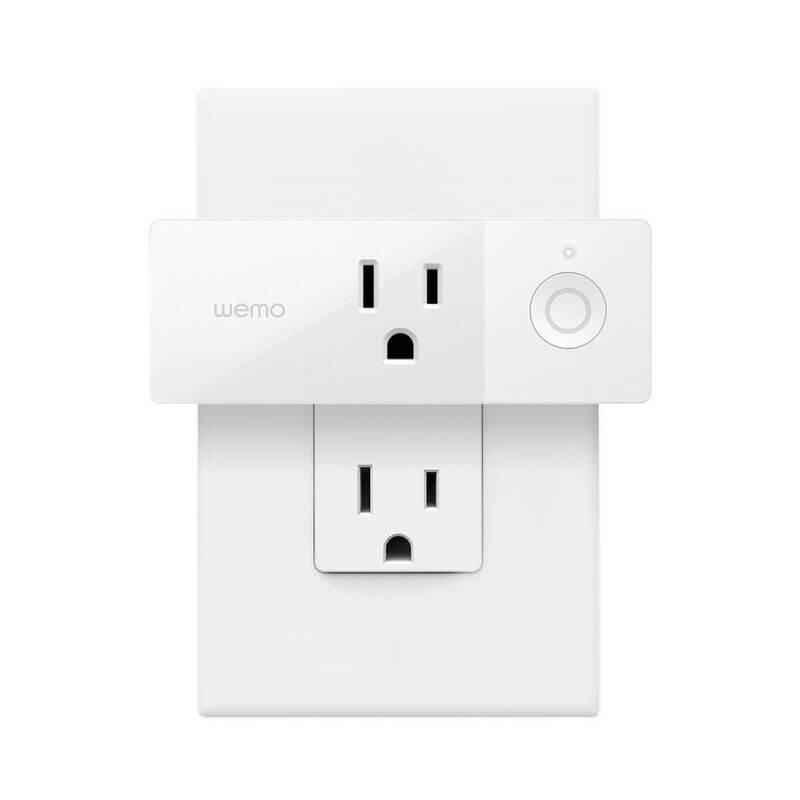 In addition, an updated version of both WeMo and TP-Link plugs is small enough to only cover the outlet in use, keeping the other one open. Works with Alexa, Google Assistant, IFTTT, and Nest. HomeKit available if you buy the HomeKit bridge. Works with Alexa, Google Assistant, IFTTT, and Nest. 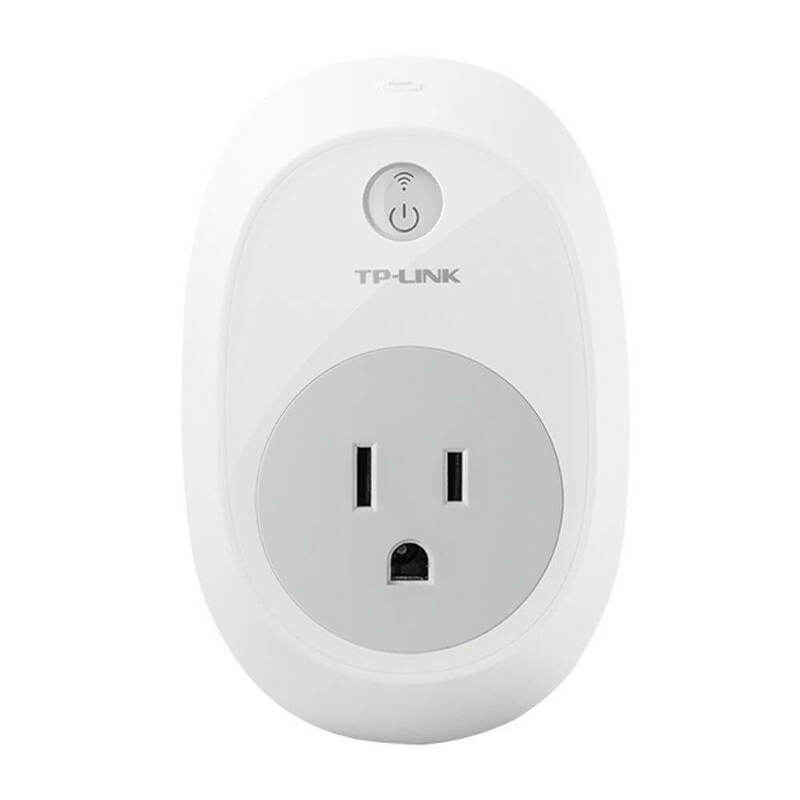 We’ve tested both WeMo vs TP-Link outlets and never had any connectivity issues with TP-Link. Since the features are so similar between both bulbs, we choose TP-Link as the winner due to its high user ratings and low cost. I also appreciate that they offer the cheaper outlets without energy monitoring at a budget price. 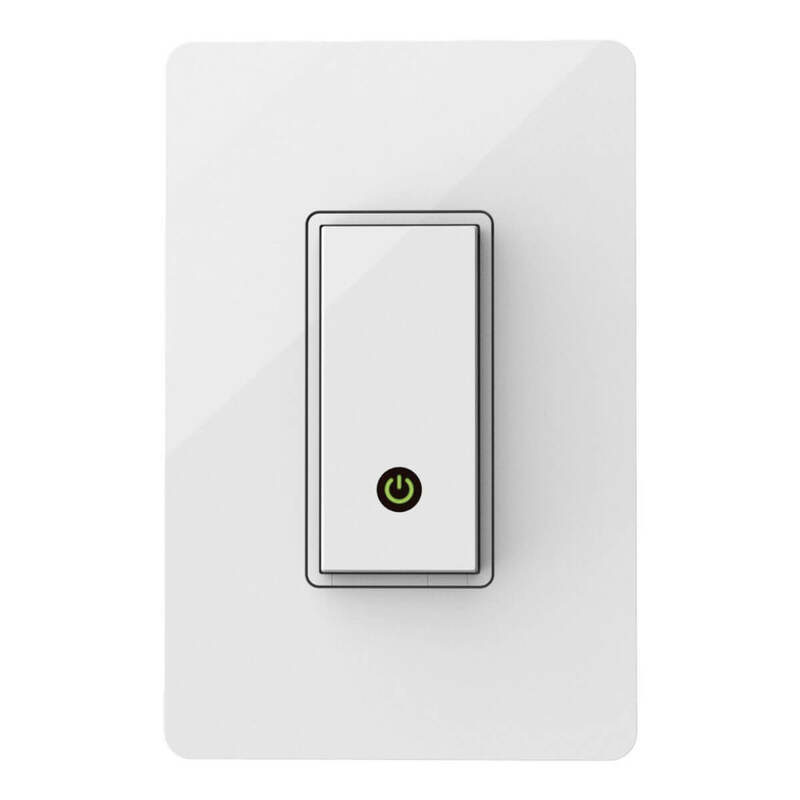 Smart light switches have the added benefit of allowing you to physically turn the light on and off. Sometimes your phone isn’t nearby and Alexa is blasting music, making it easier to just turn the light on manually. It’s also a nice benefit if your spouse isn’t thrilled about using their phone to turn off the lights. 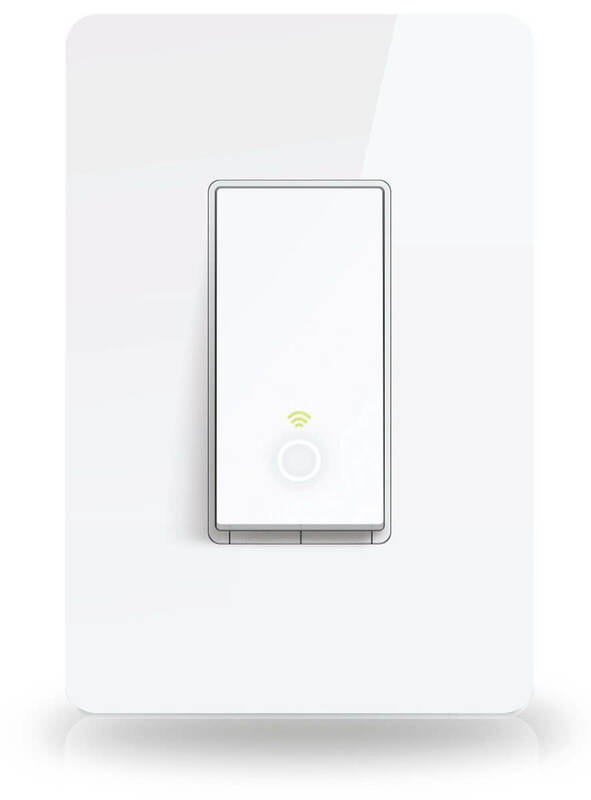 Smart switches make it easy to control the lights either remotely or manually without having to reconnect or sync. They can also work with ceiling fans and other wired fixtures to add smart home automation and scheduling, which is much more affordable than replacing your whole ceiling fan with a smart fan. Both of these smart switches require a neutral wire and have an “Away” mode to make it look like you are home when you are on vacation. Works with Alexa, Google Assistant, Nest, and IFTTT. HomeKit available if you buy the HomeKit bridge. These smart switches are almost identical. 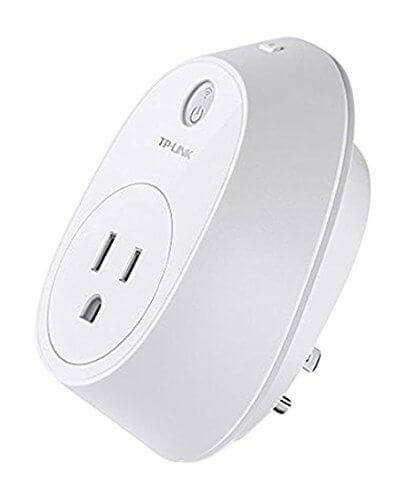 TP-Link offers a longer warranty and sometimes has lower prices, but this category is an even race because the original switches are so similar. I wouldn’t recommend TP-Link or WeMo for security cameras. But if you are wanting to stick with one brand for your smart home, then you may want to buy one of their cameras for consistency. Otherwise, go with a higher quality camera like Piper, Canary, or Arlo. They will still connect to most of your smart home devices, but with much more reliability and features. 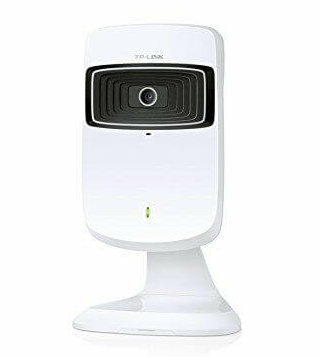 TP-Link offers around a dozen security cameras in different shapes and sizes. We only included two of their cameras to give you an idea of what they offer. Both WeMo and TP-Link have offered cheap, low quality security cameras for years. 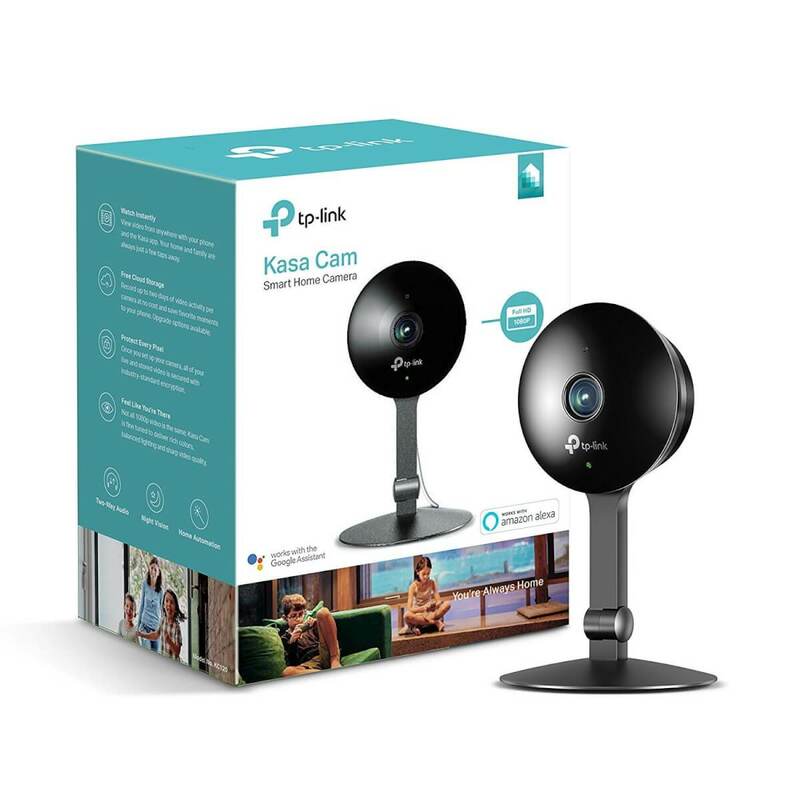 The reason TP-Link is the winner is because its new Kasa Cam provides high quality features and integrations, including two days of storage in the Kasa Cloud, 1080p footage, and night vision. 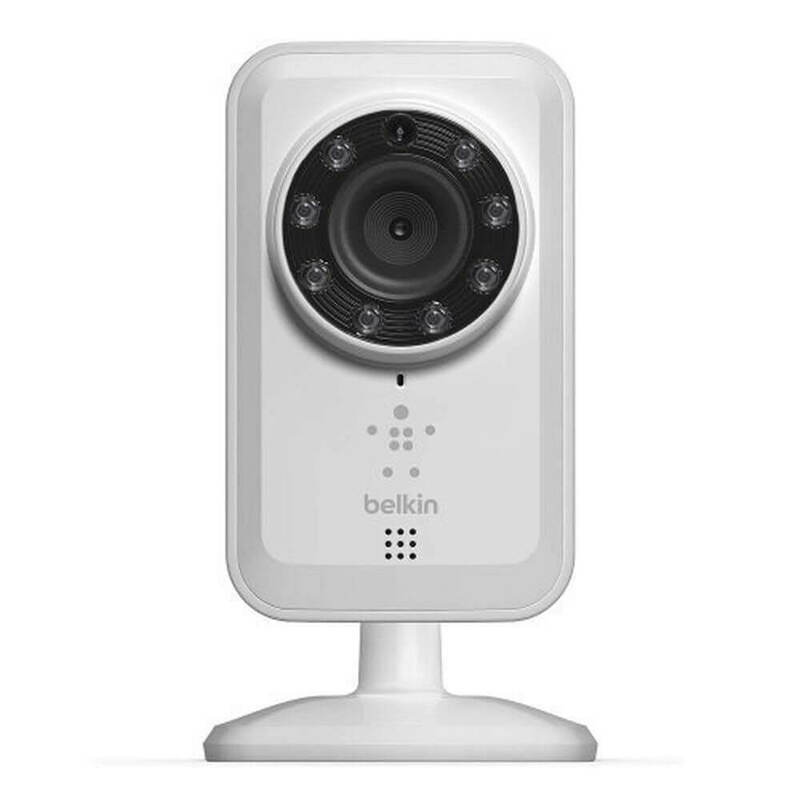 Security cameras need to be trusted for reliability, security, and storage, which is why I wouldn’t recommend any other security cameras from WeMo or TP-Link. 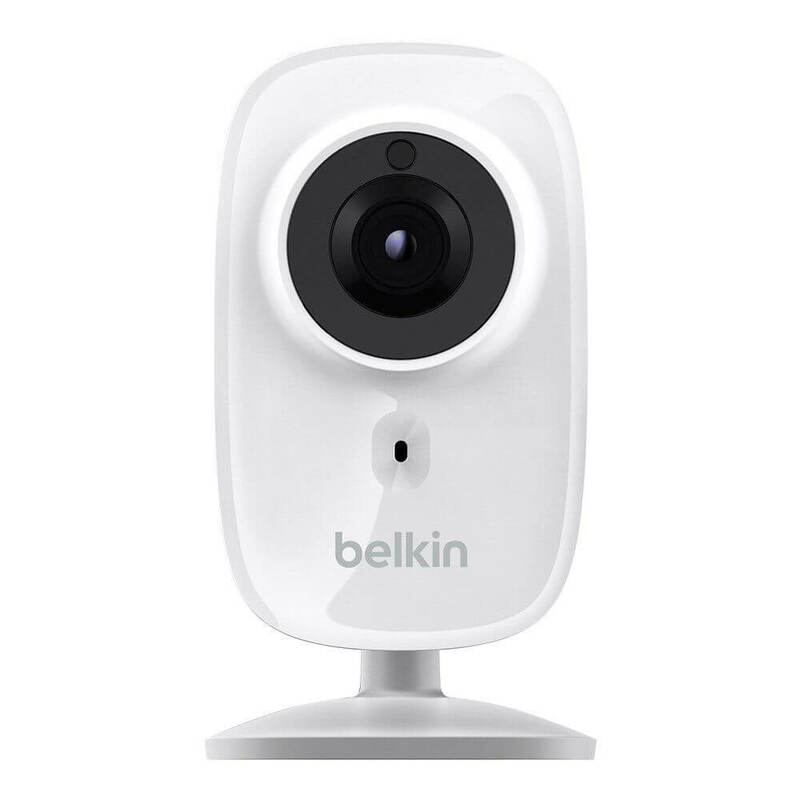 These older cameras function within their own app separate from the other devices: WeMo has the Belkin NetCam app, while TP-Link uses the tpCamera app. In other words, you can’t control your lights, switches, and security cameras within the same app. The only exception is the new TP-Link Kasa Cam 1080p, which works within the same Kasa app as all of the switches and outlets. 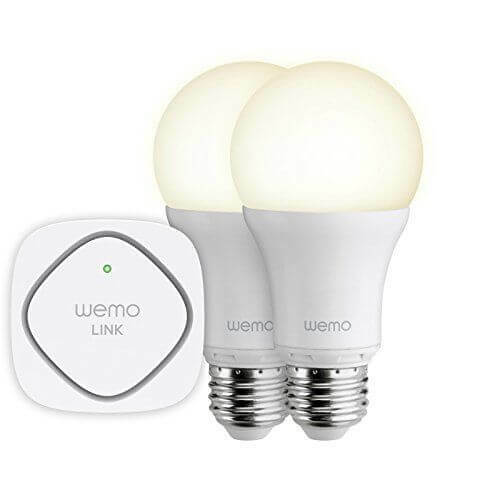 Amazon says the bulbs were discontinued by the manufacturer, although WeMo still sells this bundle on their website. 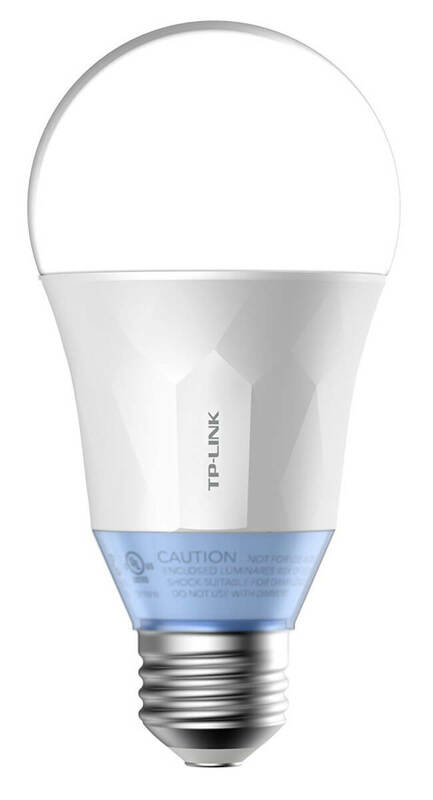 TP-Link bulbs are impressive. They don’t require a hub and work with Alexa. You can buy them individually or as a set. A good comparison bulb is the LIFX, but those come at a higher price tag. TP-Link bulbs function within the Kasa app, where you can also control your outlets and switches for ultimate convenience. 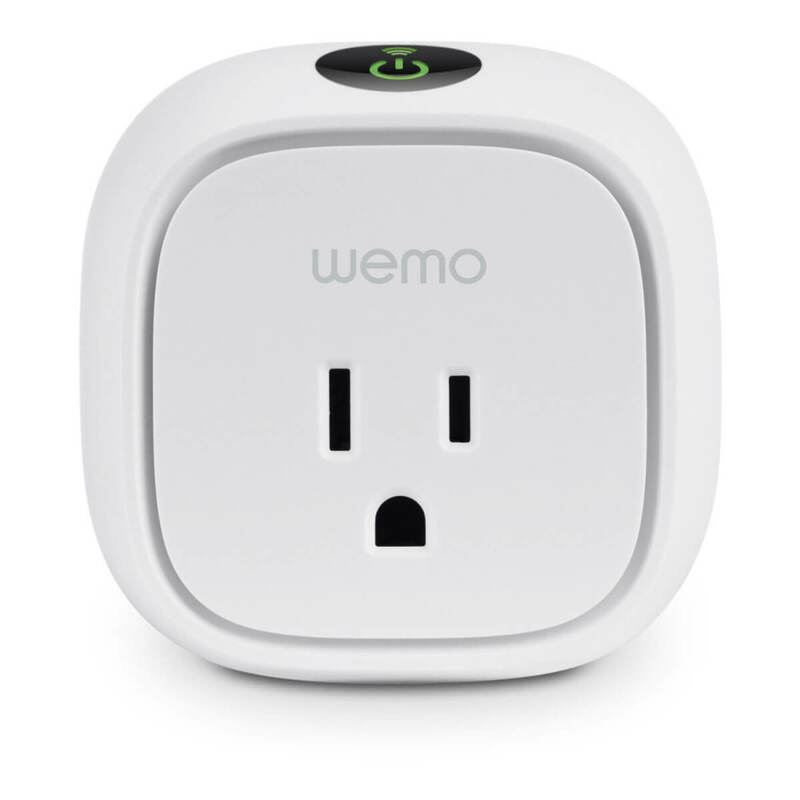 WeMo’s bulbs appear to be defunct and have not added features or products in quite some time. Wire any low-voltage electronic device to the WeMo Maker. This allows you to schedule and control almost anything remotely. While there’s no denying WeMo has a few additional features like HomeKit and Nest compatibility, TP-Link is still my personal preference. 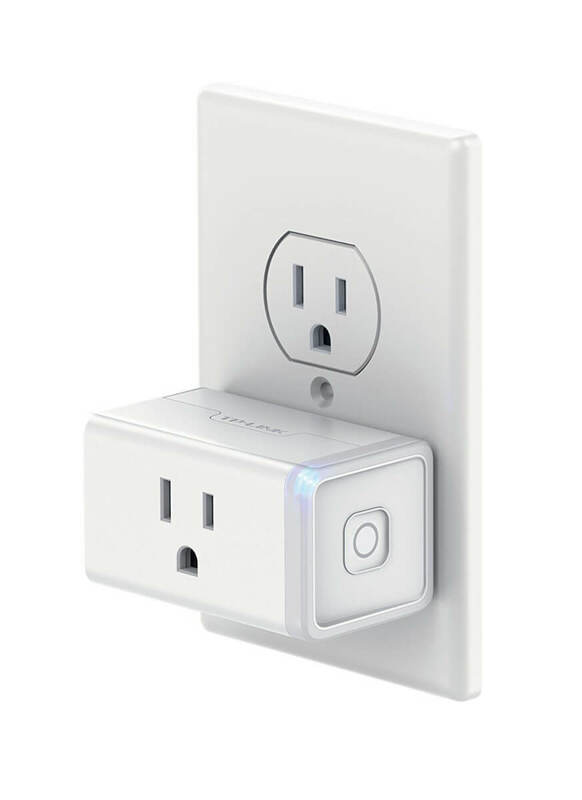 Their smart outlets and switches are less expensive and more reliable. 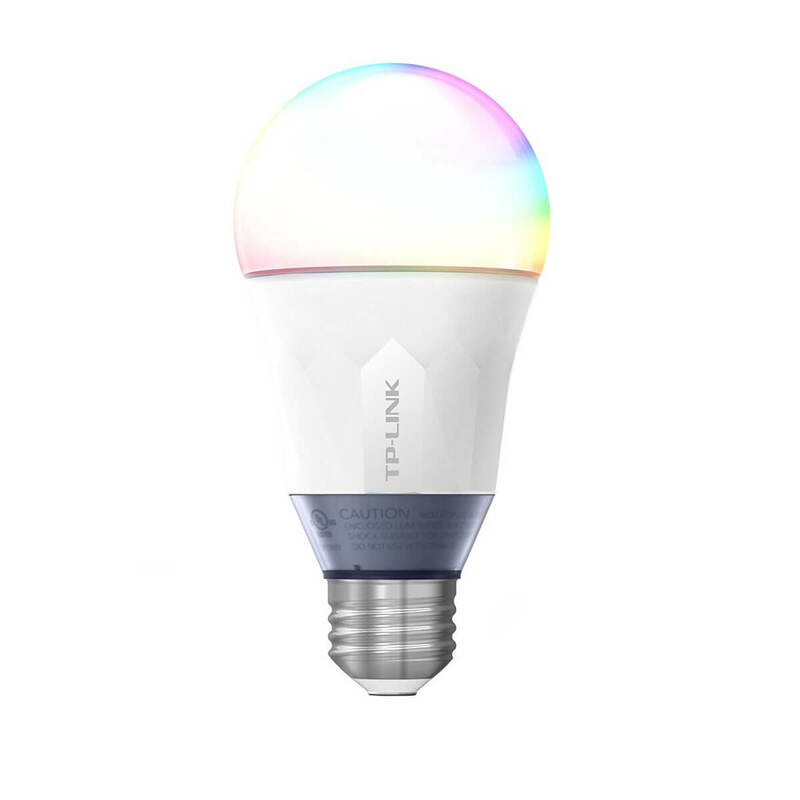 TP-Link smart bulbs function in the same app and have quite a few features. Plus the new Kasa Cam is very high quality and offers free cloud storage. 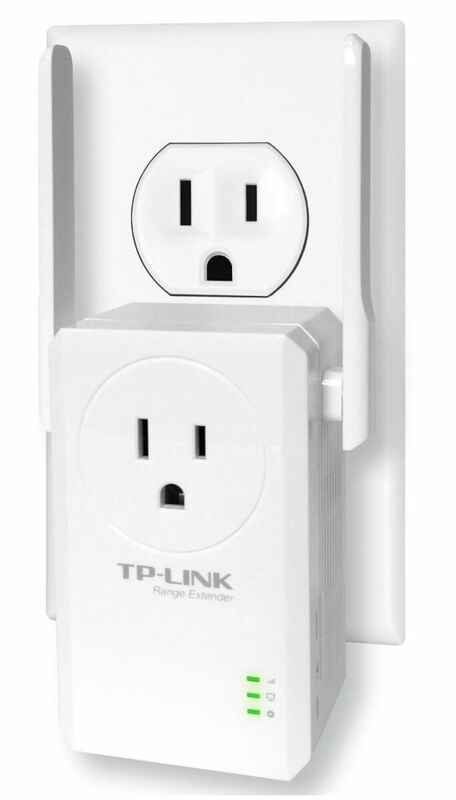 TP-Link isn’t perfect, but they at least seem committed to smart home technology. They recently rebranded to add more emphasis on smart home gadgets, and continue to upgrade and improve their home tech. Hopefully, this commitment will mean more features and compatibility in coming years. What’s your preference in WeMo vs TP-Link? We want to hear all experiences, positive and negative. Let us know in the comments! We have a variety of TP-Link devices. We’ve integrated them with SmartThings with not the best results and I’ve removed them all from the integration. Here’s why. The Device Manager was recently updated to work with Connect, but the device handlers were all bundled into one single implementation. I only wanted to use some of my TP-Link devices (not my bulbs, specifically) with SmartThings and use the Kasa App for the lights. All the devices got added to Alexa, by discovery and to make things worse added to SmartThings as well creatinine duplicates with different type. A plug with a lamp for example was called plug by Kasa and by Alexa but called light by ST. It made for a mess in the Alexa app. But, that said, the creator of the code is Dave Gutierrez and very helpful. I just don’t want to mess with it. It’s still a work in progress and requires using IDE and github. All easy enough but just time consuming. It does however make TP-Link devices far more versatile. Before adding SmartThings hub I created a bunch of routines to make it look like I was home when gone and they will have to do. I started with WEMO switches when they first came out so I have over 16 devices and an investment of over $500.00. I use these switches with Alexa for voice control so this is important feature. 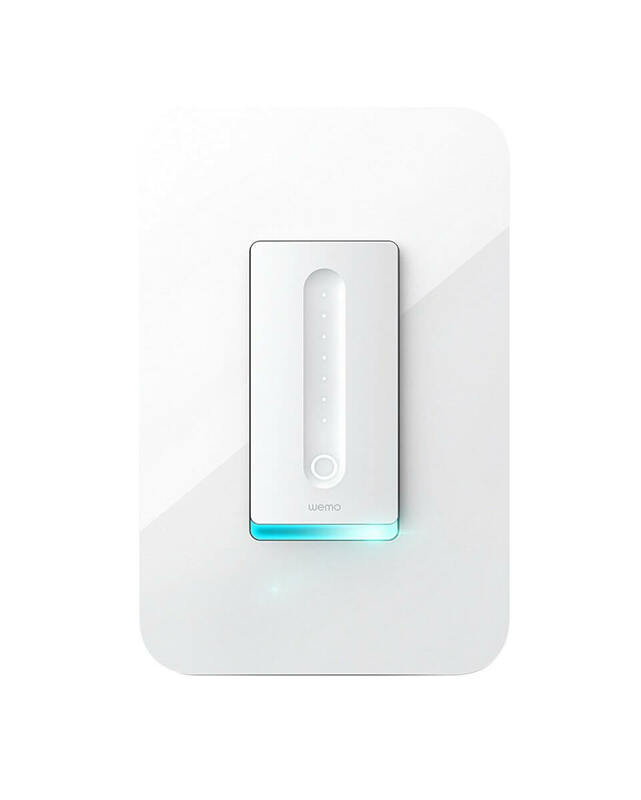 There have been times in the past where the WEMO switches just didn’t respond at all, so any device I buy will have to have a mechanical way to operate it. One of my WEMO dimmer has been a problem device from day 1. It would lose connection which would require a reset and often a power recycle at the breaker panel. Support is useless. Recently the WEMO dimmer again went on the fritz and would no longer control the lights. I decided to replace it with a TP-Link dimmer and I am very impressed. I would say set up for the TP-Link dimmer was easier than WEMO. It also appears that the TP-Link dimmer has a quicker response time. The big question will be reliability. 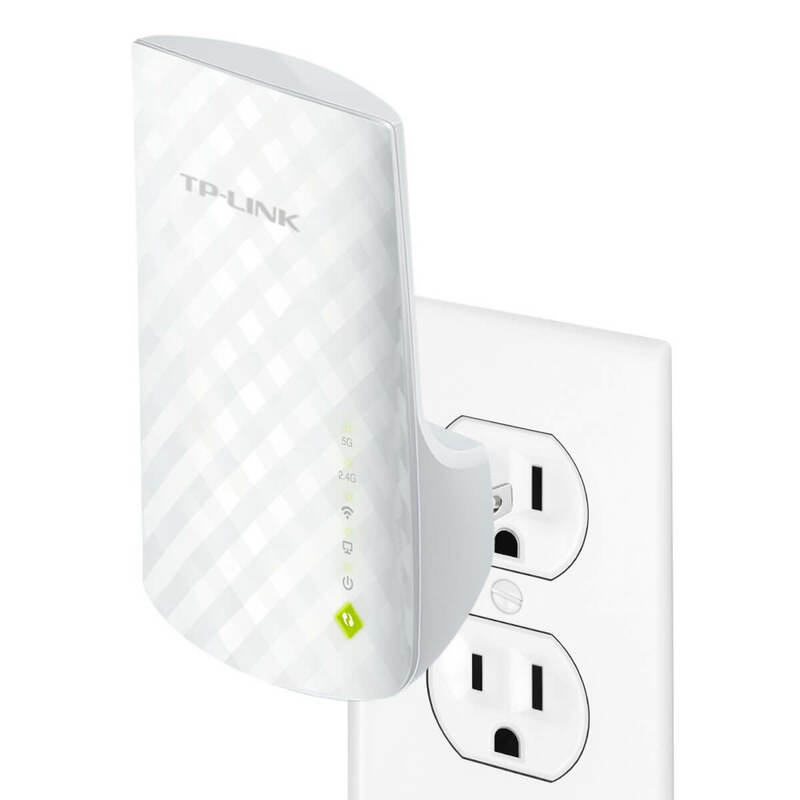 If the TP-Link holds up there I will be replacing my WEMO system over time.